You almost always have selfies from a hospital/ER on your phone at any given moment….Admit it.. When you have a chronic illness you get all drugged up from the medicine my personal favourite selfies of mine are when I’m super drugged and you can tell.. Like someone should learn to take our phones away but it just makes for a good text to your best friend the next day. 3. You find the world of spoonies. 4. You set goals like Showering, Taking Meds, Eating anything.. Your goals might be small to some people but when you have a chronic illness and take a shower its like a big freakin’ deal. Its hard to shower, its hard to move let alone do things that are physically hard..
5. Watching Netflix/Hulu/Cable has become a sport. I can tell you all the good shows out and I can total win any trivia game on TV shows/movies. I’m really good at Netflixing…. Its a passion.. At two am..
6. You learn that people don’t care when you don’t get better fast. People for some reason seem to not understand the chronic part of chronic illnesses, they for some reason forget that chronic illnesses don’t get better in three months and rest, and they forget you… And slowly people just aren’t there. But slowly you find the people who stay and stick with you and those are the people who are our heroes..
7. The guilt of having a chronic/rare/incurable disease is worse than the pain from the disease sometimes. I have a few moments where I felt horrid because of the guilt, I couldn’t wash dishes and you feel guilty because of it. You want to be there for your family and friends and you don’t want to make people do things for you. All the money they spend, all the sleepless nights, we notice them and we are really thankful for them. But we do feel bad that we can’t make everything so much more confusing..
8. You learn that people stare at you for weird reasons all the time. You always get stares, if it’s because you’re in a wheelchair, or using a walker or if you have a port connected to a backpack or if you have a feeding tube sticking out of your stomach at the beach or swimming pool… Or for no reason at all… We learn to deal with the stares and we have to learn to laugh.. about them… But please don’t stare. 10. Doctors call you more than most friends. 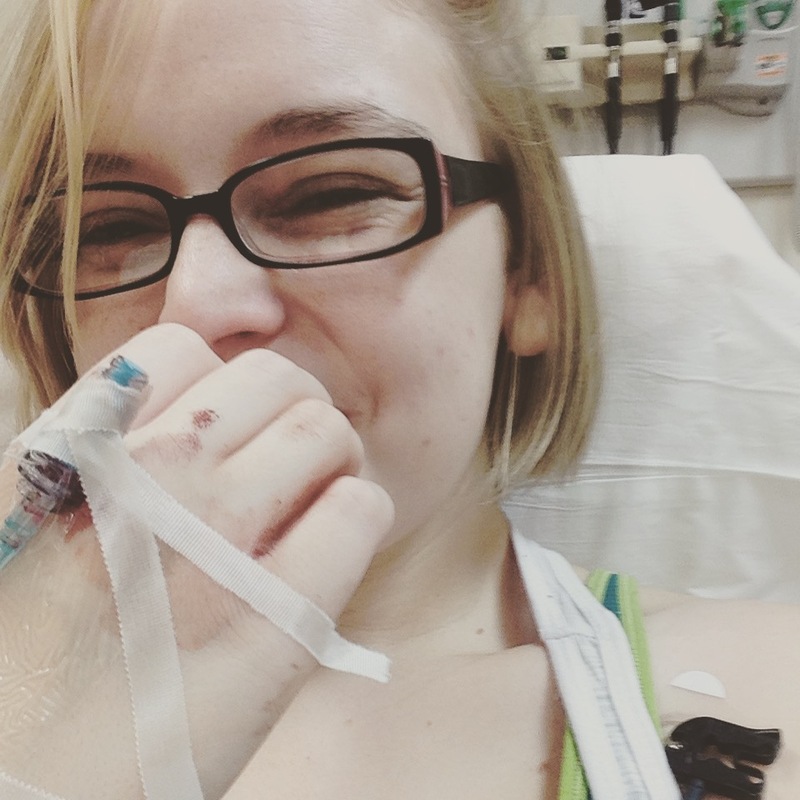 ← 11 weird things I say to my body.. as a Spoonie…. Yes here is my email!! Shayweasel@gmail.com I would love to talk!! I know how hard it can be!! Can’t wait to hear from you! Hiya. Found out about your writing via Facebook ->Pallimed ->HuffPo. I think you’ve got a strong voice, and plenty to say. Rock on.